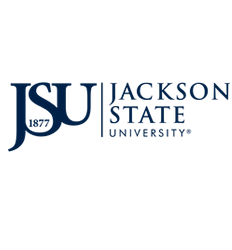 Through a system of academic advising, Jackson State University assists each student in planning academic programs, developing course schedules, completing graduate requirements,and making decisions affecting educational growth and development. The student is urged to consult an academic advisor each registration period to review policies and degree requirements. Academic advisors endeavor to provide such assistance in a timely and accurate manner. Meeting requirements for graduation is the responsibility of the student. Cyber Orientation is available for all graduate students, faculty, and staff at Jackson State University.